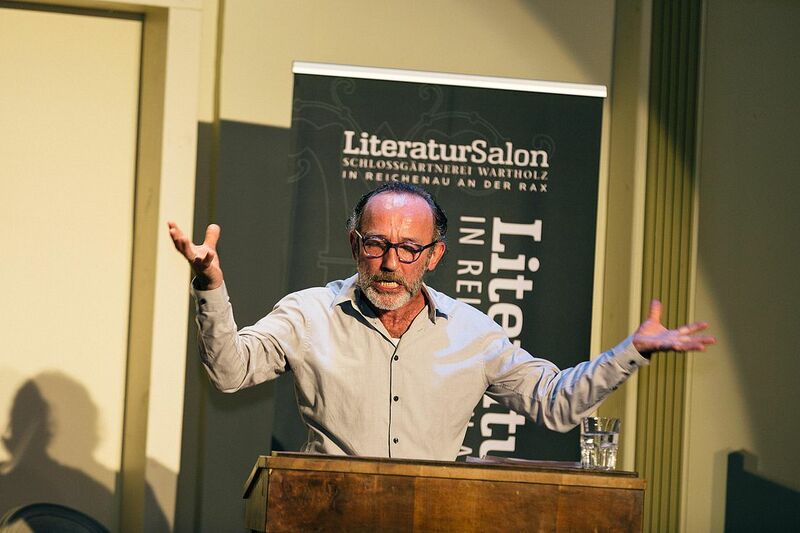 The Literatursalon Schloss Wartholz was opened by Peter Turrini in April 2007. In 10 years it has evolved into a meeting place for film and literature lovers and critics from all generations. Top quality literature is presented throughout the year with a vast selection ranging from newcomers to theatre artists to readings for children. 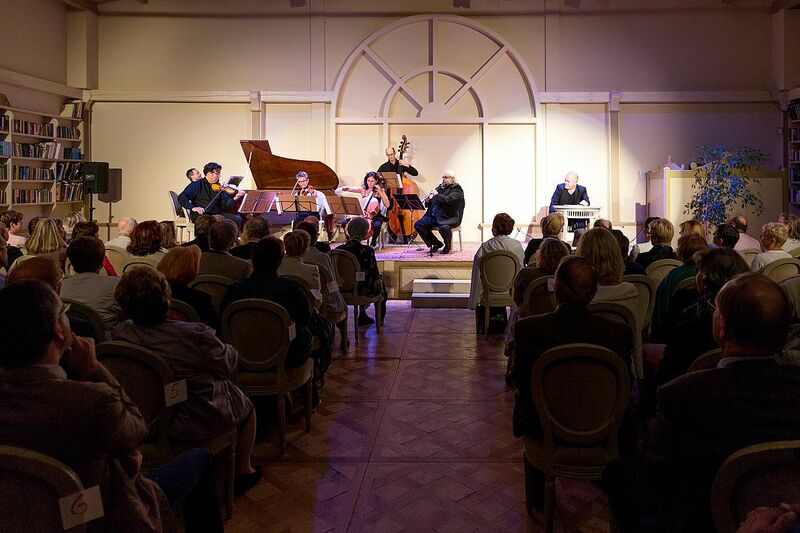 A lot of prominent and famous guests, authors and theatre legends have graced Schloss Wartholz with their presence – Peter Turrini, Hermann Beil, Michael Heltau, Erwin Steinhauer, Christoph Ransmayr, Elfriede Ott, Peter Weck, Josef Lorenz, Michael Dangl, Claus Peymann, Julia Stemberger, … just to name a few. The initiators of the Literatursalon Schloss Wartholz are also the owners of the Schloss nursery, Michaela and Christian Blazek.